Aquapazza is coming to America, sources close to Siliconera claim. The VN-based fighter had its console debut in Japan last August and is slated to hit American shores November 19th, via publisher Atlus. The game is speculated to release as a retail disc for $29.99. 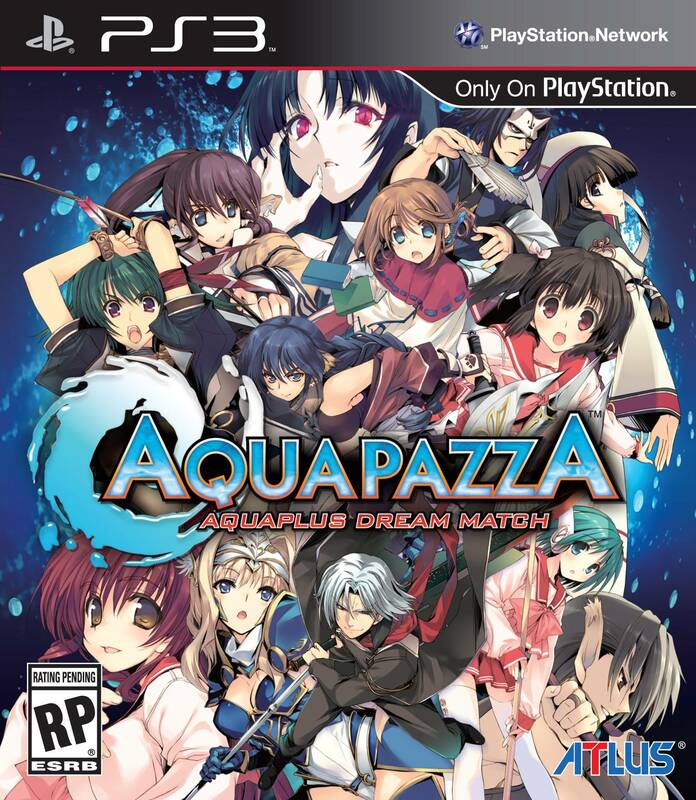 Aquapazza: Dream Aquaplus Match is a 13 character fighter that features 14 unique assist characters. It features (decent) online netcode, lobbies, and in-game movelists. Want to learn more about Aquapazza? Head on over to the Mizuumi wiki. ← Come on and Smash a Bro!